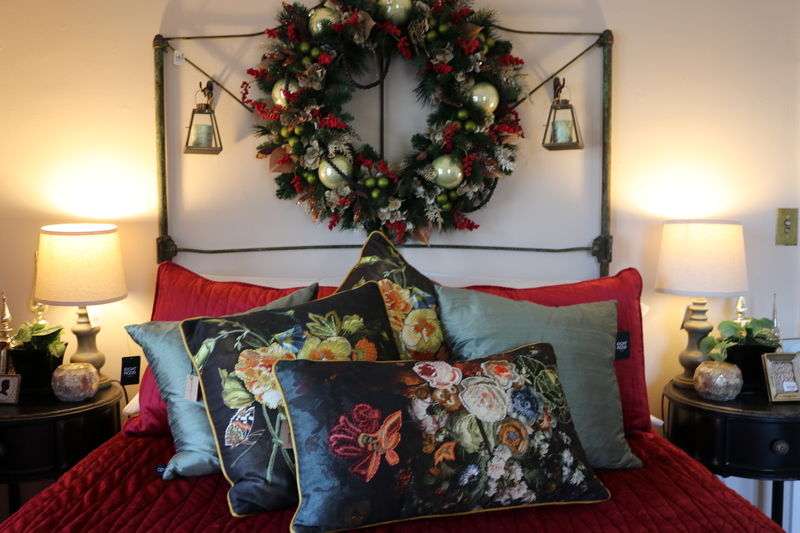 Strolling through shops in search of seasonal home décor is a marvelous pastime, even if you’re not sure just where that sparkly object, vibrant ribbon, or lush batch of greenery is going to go. 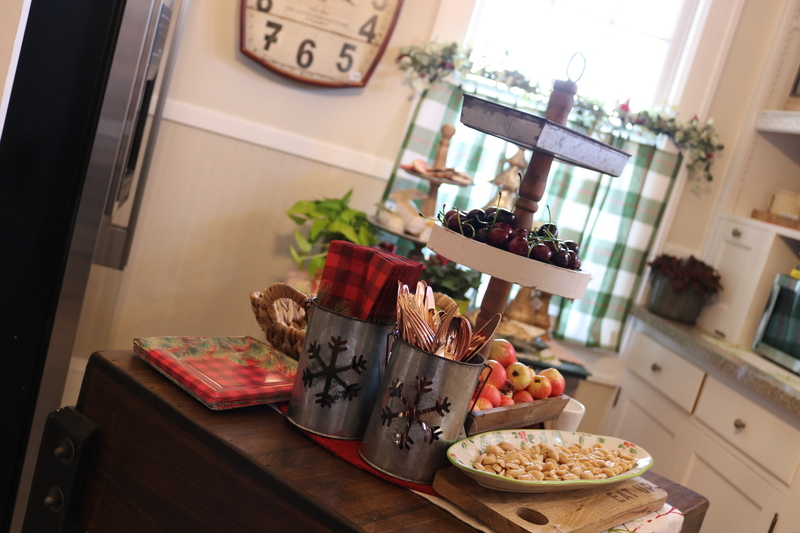 Bachman’s has a solution for that dilemma: The annual Holiday Ideas House. 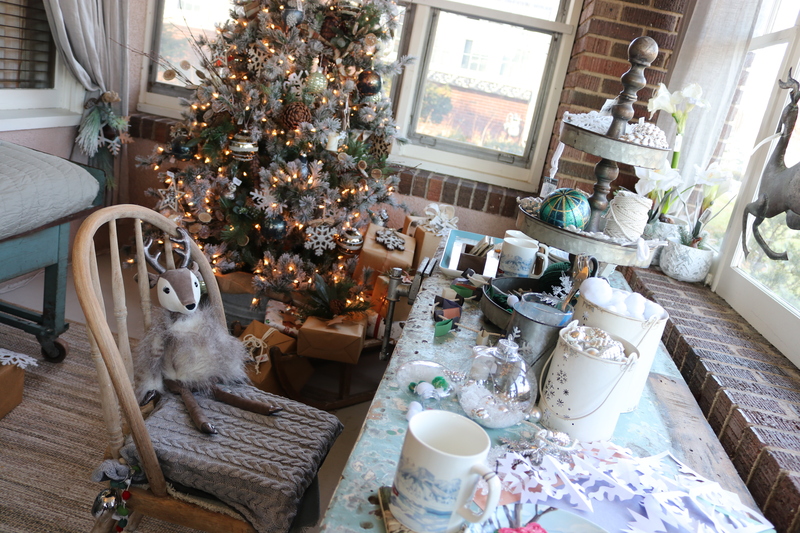 From November 8 through December 16, a historic Minneapolis house originally home to Arthur and Ernestine Bachman is decorated and festooned with inspirational ideas, with nearly every item available for sale. 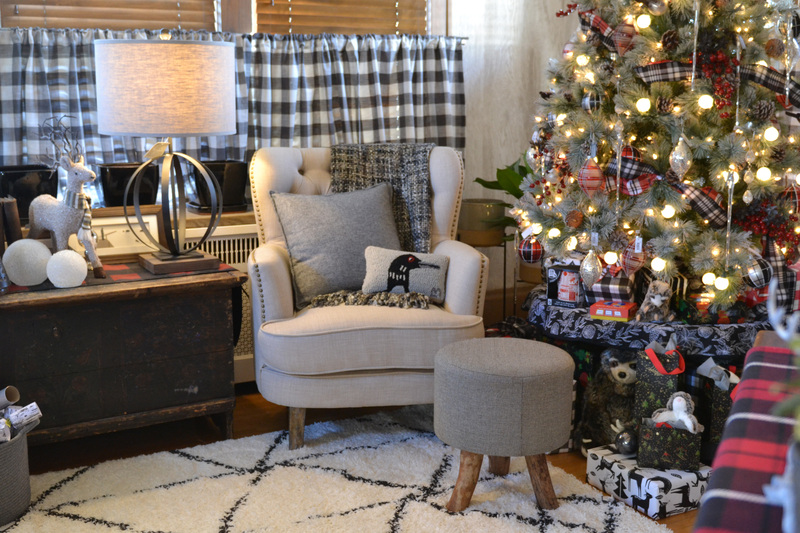 This year’s theme: Modern Plaid. “This year, as a nod to the sometimes nostalgic and traditional plaid, the Ideas House welcomes modern luxury as a twist,” Bachman adds. 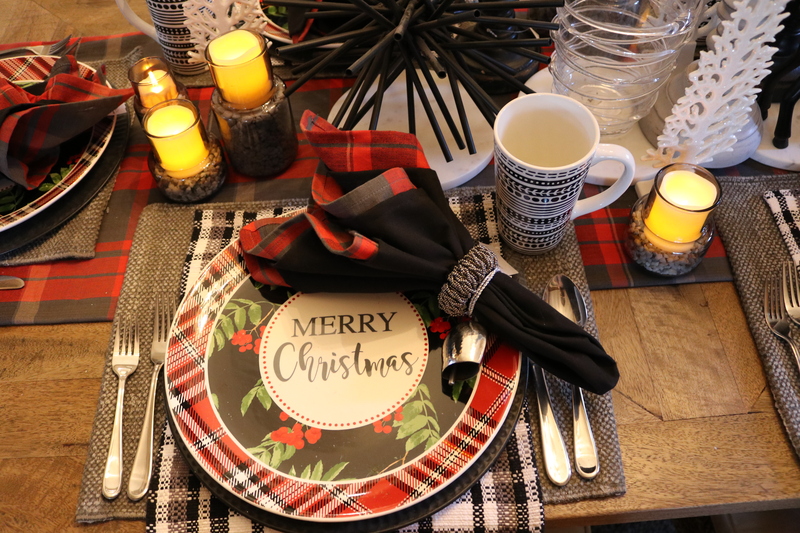 “Inspired by haute couture, plaid goes glam and modern by mixing in galvanized textures, mixed metals and lots of glimmering lights.” Nearly every item in the Holiday Ideas House is priced for sale. Items with blue dots on their price tag are one-of-a-kind items, available only at the house. They can be purchased on a first-come basis. Buyers can pick up or arrange to have these items delivered after the house closes December 16. Items without blue dots are available for sale at Bachman’s on Lyndale, while supplies last. Look for “As Seen in the Ideas House” signs inside the store to find items featured in the home. 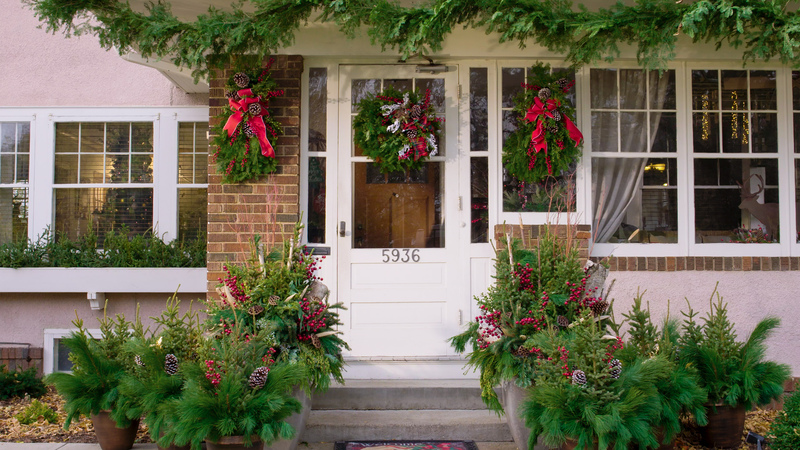 “Each room in the house has a distinct decor theme and personality, so be sure to take time and explore the trends and ideas,” Bachman says, adding that outdoor containers will also be dressed with spruce tops, fragrant winter greens, and accents. Bachman’s Holiday Ideas House will be open seven days a week. Self-guided tour tickets are sold in 30-minute increments on the half hour during the following times: Monday-Wednesday, 9:30 a.m. to 2 p.m.; Thursday-Friday, 9:30 a.m. to 6:30 p.m.; Saturday, 9:30 a.m. to 5 p.m.; Sunday, 10:30 a.m. to 4 p.m.
Tickets are $5 and can be purchased here, or at (612) 861-7311. The Thursday or Friday night ticket includes a special from Patrick’s on Lyndale: a treat of your choice with a cup of coffee for $7 or a glass of wine for $12. Twenty percent of ticket proceeds benefit the Children’s Theatre Company.